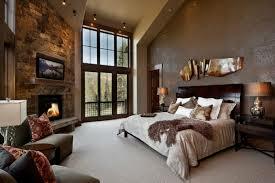 Fall is a great time to revamp the look of your home. With the cooler weather setting in, it’s the perfect opportunity to change up the style, add some new accessories, or even change color palettes. A popular style to consider this year? Cottage style! 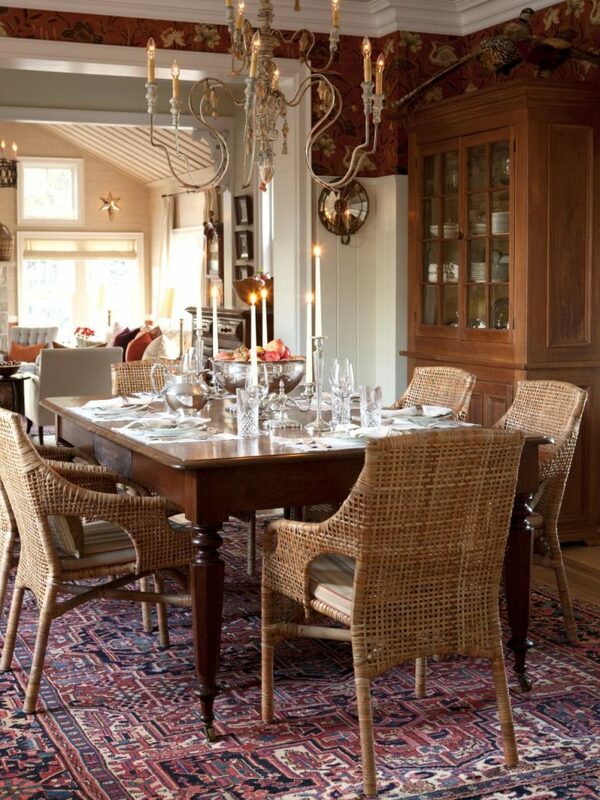 Get inspired by our country cottage decorating ideas and recreate your space. 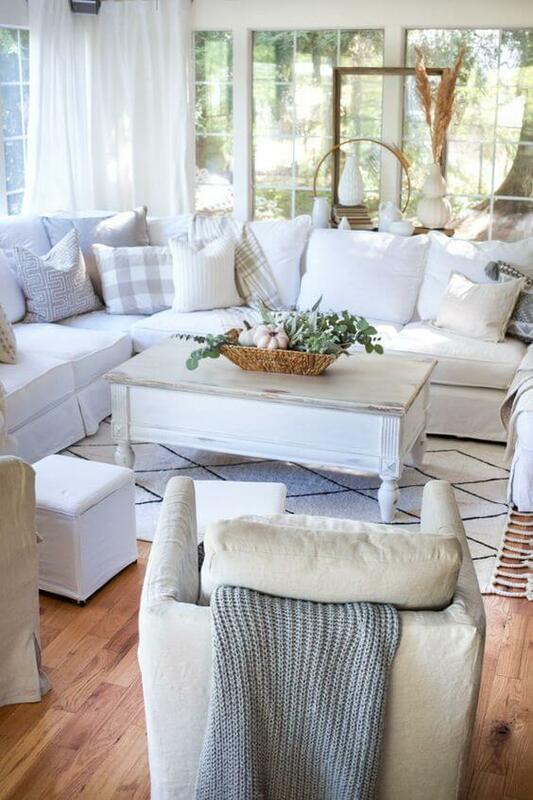 Cottage style is a more casual and carefree style of living with elements that create a cozy yet airy atmosphere. Think of relaxing lakeside homes or beachside cottages that offer the tranquility of nature and a quaint, simple way of life. Whether you’re looking for a seaside haven or a mountain getaway, turn your home into a calming haven away from the hustle and bustle of everyday life with a few country cottage decorating ideas. The color palette of a cottage style home is comprised of soft, neutral colors that represent hues found in nature. Crisp tones of white and cool tones of grey and blue create a breezy and airy atmosphere. Throw in a few accent colors throughout your home such as vibrant pinks, yellows or purples for a splash of color. 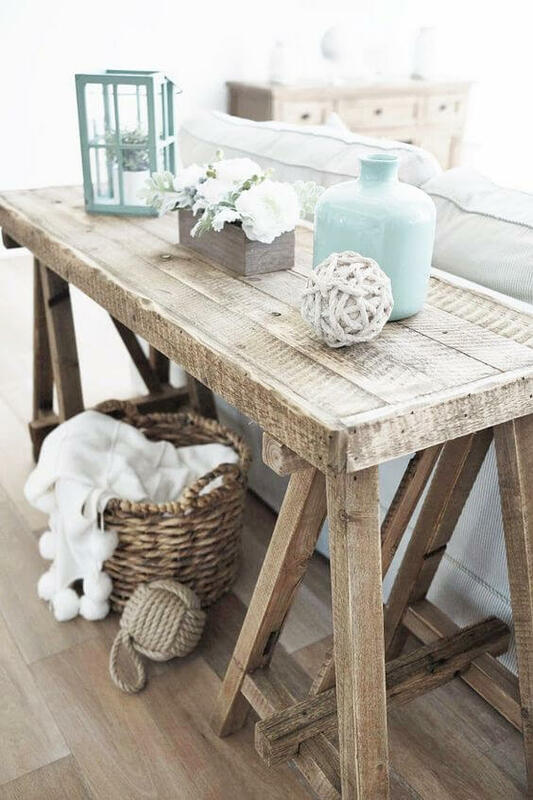 There’s a wide range of furnishings and cottage style decor for your home whether you are looking to add brand new items or vintage style pieces. Embrace the more natural elements for furniture and accessories, such as wooden bed frames and tables or open weave baskets for storage in the bathroom. 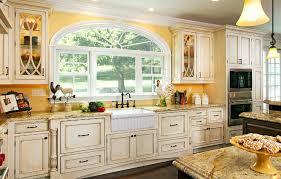 Another popular option is wicker furniture for the kitchen, porch or patio. No cottage or lakeside home is complete without a cozy fire to snuggle up to! If your home doesn’t currently have a fireplace, a fireplace insert is a nice alternative. They’re available in wood burning, gas, or electric options to fit your household style and give off the perfect welcoming ambiance! A cottage style home is versatile and lets your creativity flourish throughout your home. Whether you wish to emulate a seaside home in Connecticut or a cozy cabin in the woods, our team of designers and renovation experts at Ispiri can make you the home of your dreams! Contact us today and let’s get to work.